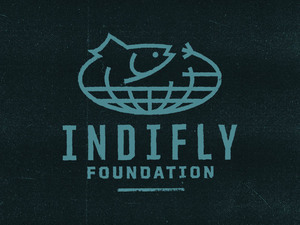 I went out to Ft. Lauderdale for a conference in May and brought the fly rod along. 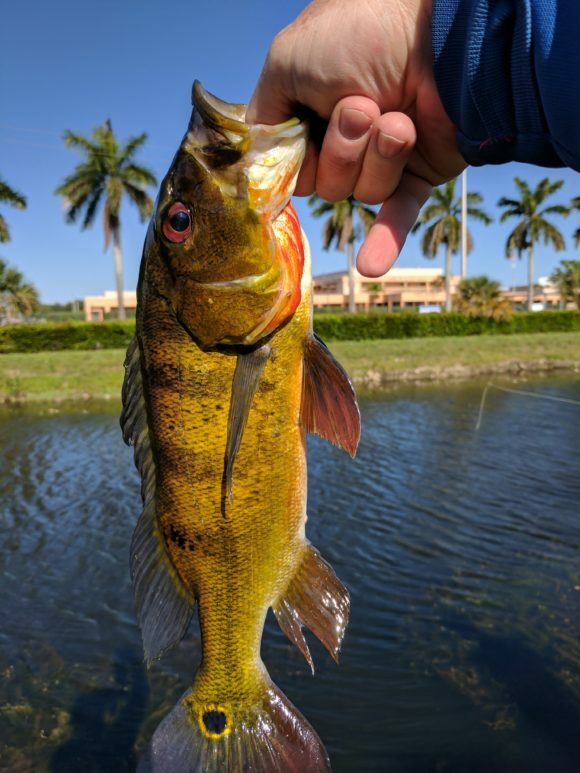 I managed to stick a few peacock bass (my first) and a few Mayan cichlids (also firsts) out of the cancals and ponds that are scattered around Ft. Lauderdale and Miami. 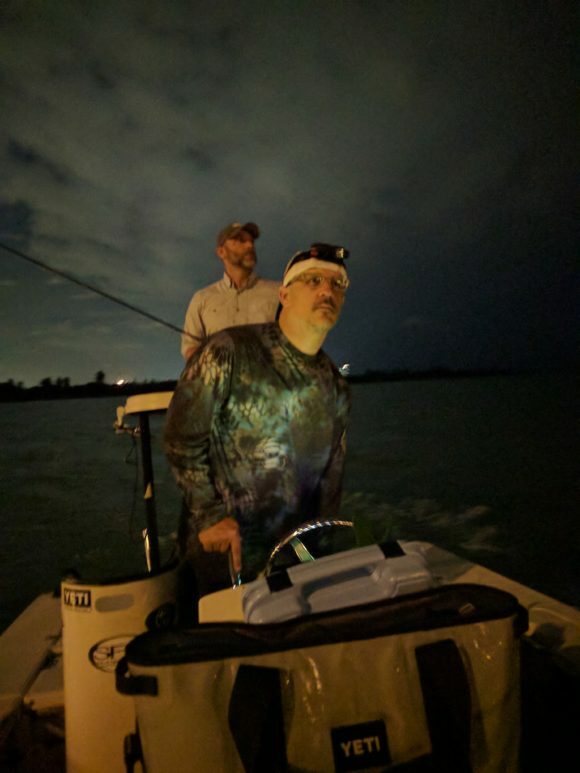 I also spend a night looking for tarpon in Biscayne Bay with Captain Patrick. We saw some tarpon, but couldn’t convince them to participate in our fly-centric exercise program. It was a fun trip, cobbled around work. 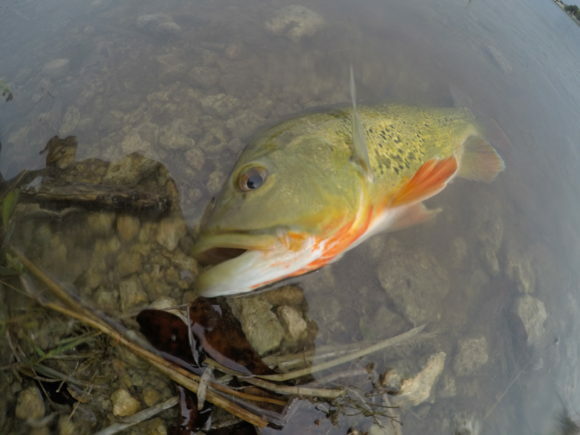 The trip, in my memory, will always be overshadowed by events that transpired a bit later, involving my fishing partner on that trip. Still hard to imagine this happened.